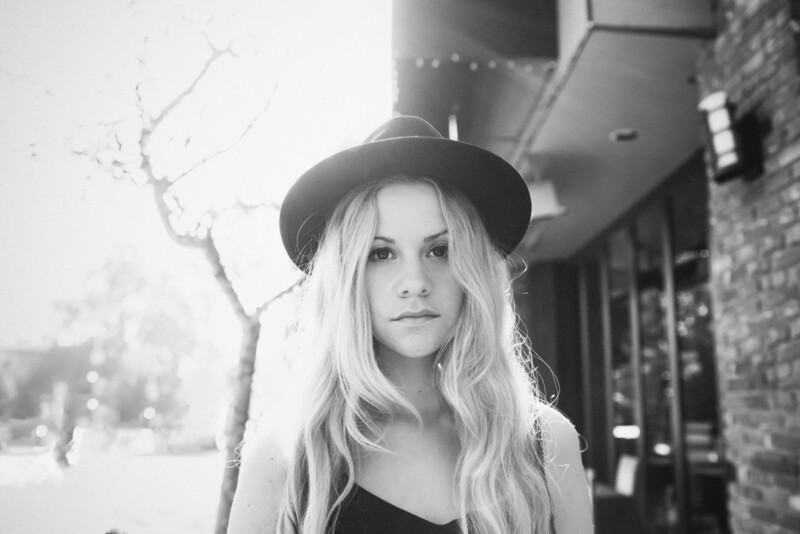 Meet Marna, an artist from London, whose sound is very much like that of Caswell and Banks. Her single ‘Crossfire’ hits such beautiful vocal notes, and the atmospheric and vinyl sound/siren effects echo of James Blake. Is it bad that we want to keep ÄTNA all to ourselves? Why? Because their music creates such intimacy when you listen to it through beautifully sung songs and beaten beats enhanced by bright and bizarre electronic sounds. Inéz and Demian met in Dresden, Eastern Germany. 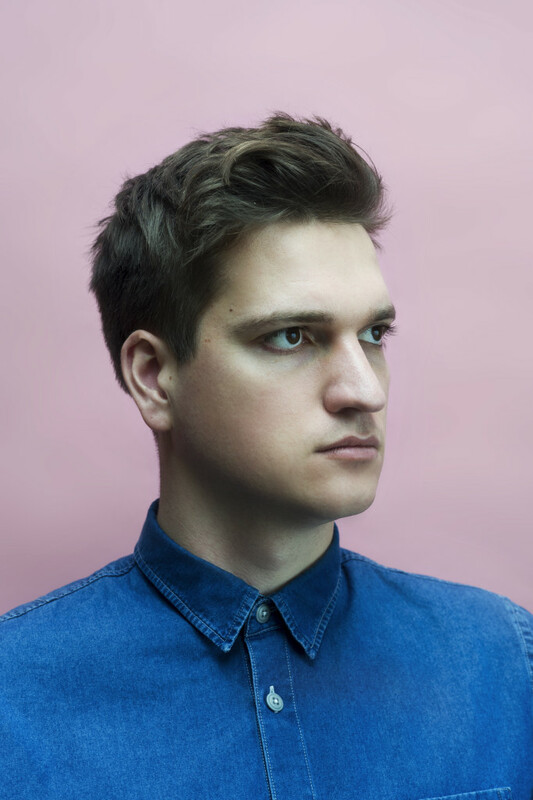 Inéz loves minimalism and the puristic sound of a piano while Demian loves to mess it up. The two opposing forces combined as ÄTNA. BATTS is the project of Australian-based artist Tanya Batt. Cue the beautiful video for their ambient track, ‘For Now’, which has used free footage from NASA’s archives. 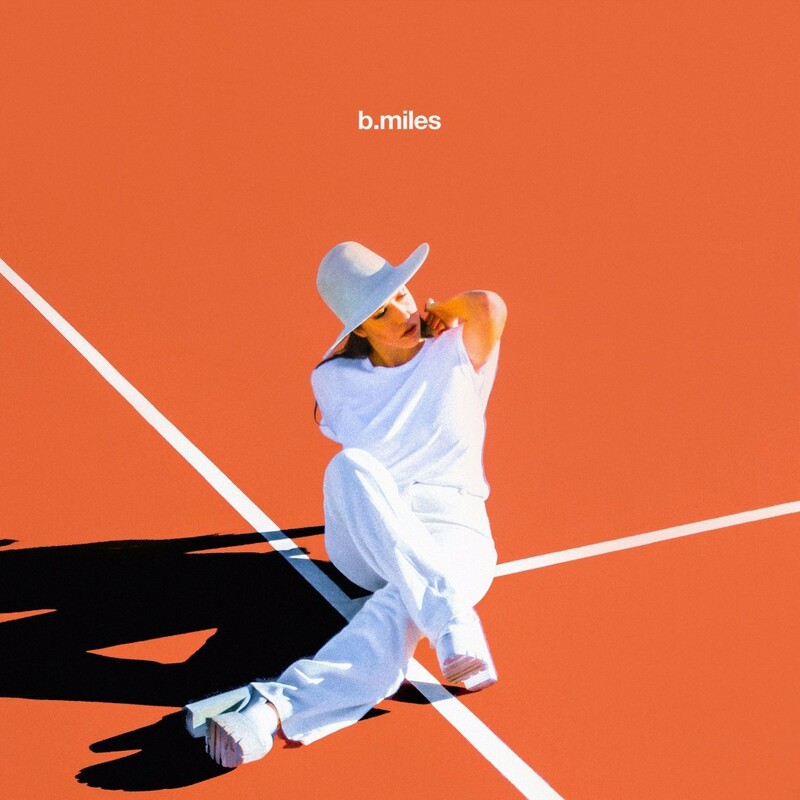 You may recognise the photo above, of Berlin-based Melis. 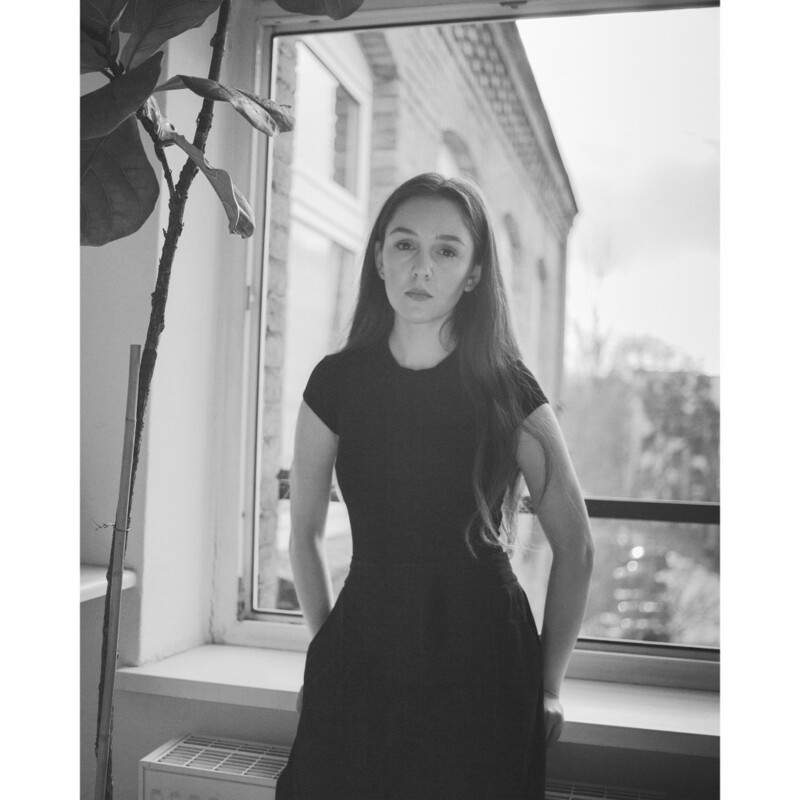 She was previously one half of the gorgeous electronic duo, IYES. 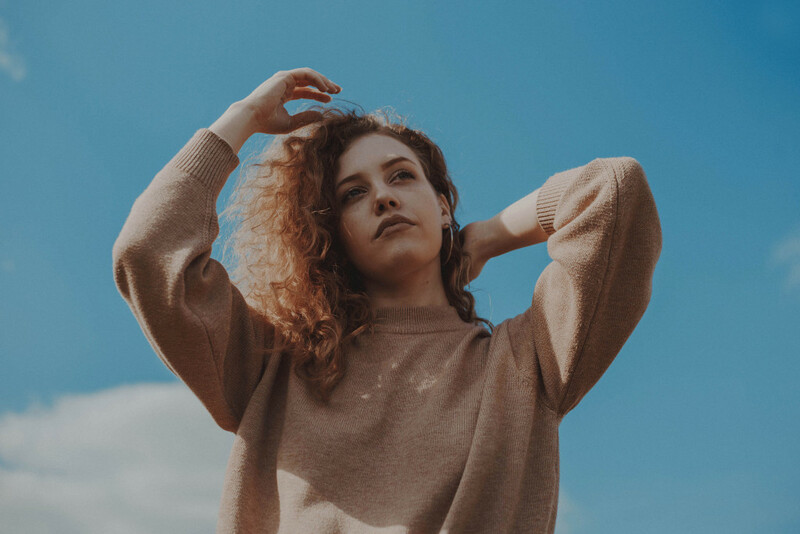 Going it alone, Melis has produced a ‘Love Song’. Following a hard drive failure post production, Melis was forced to piece together the stems of the track. We can’t help think this is the perfect representation of love itself. 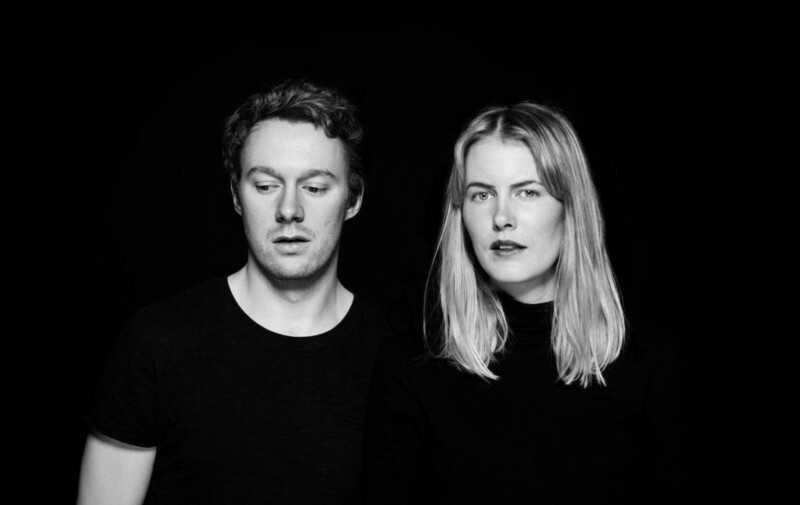 Norwegian duo Tuvaband share the video to new single ‘Everything We Do Is Wrong’. It’s out now on Diamond Club. 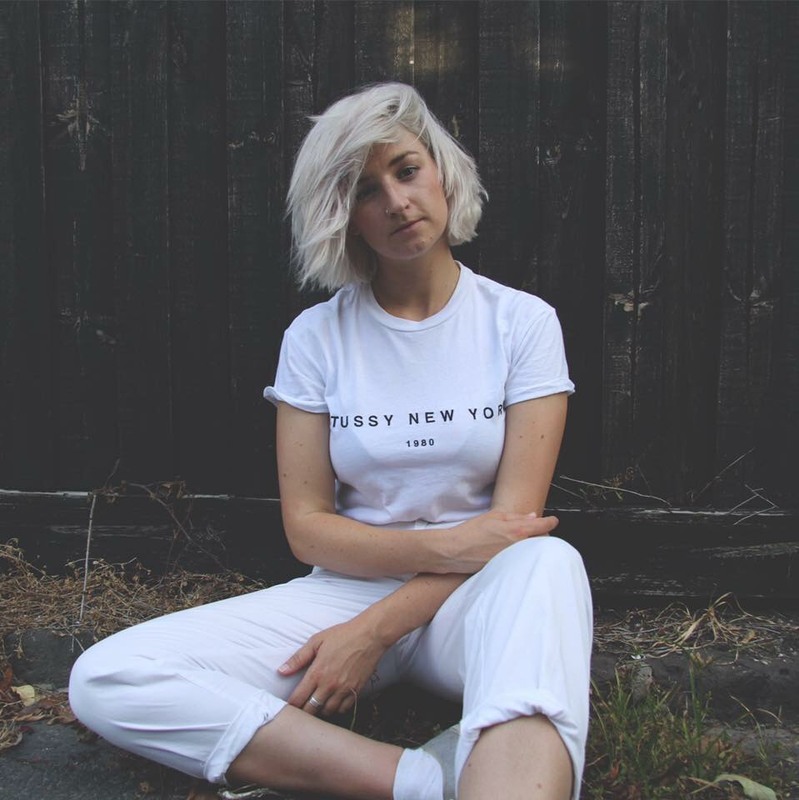 Minke is a London based artist who creates a unique cocktail of alt-rock/R&B. 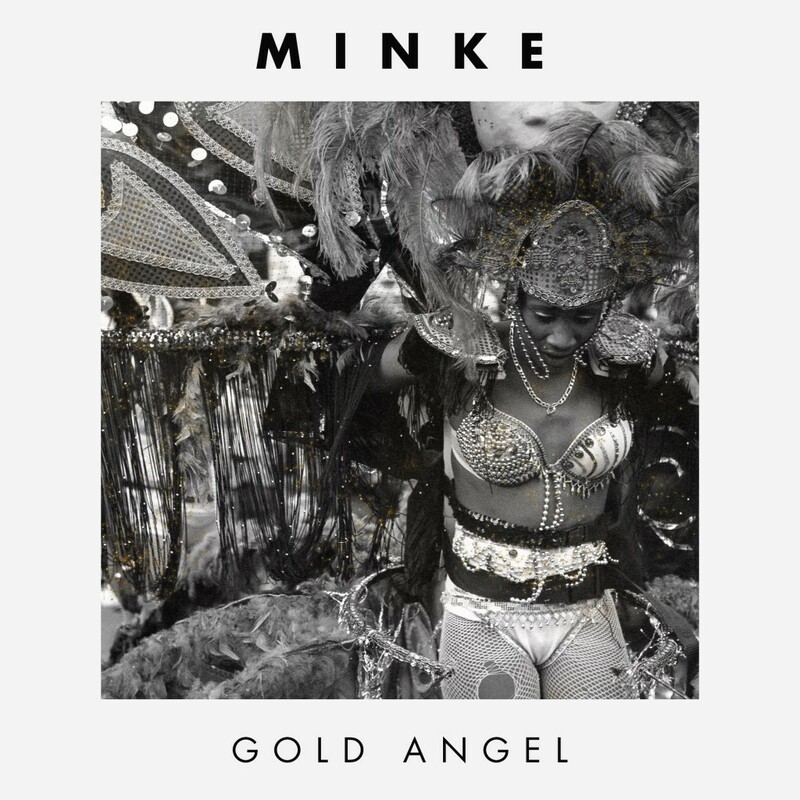 Her new single, ‘Gold Angel’, aims to push against and raise awareness about the social constraints of women, but just as we get started about feminist issues, Minke’s funky guitar riffs kick in and quickly remind us that at the end of the day, it should be about the music and not about anything else. It has been produced by Rory Andrew and co-written by Paul Garred (The Kooks). It’s rare these days that music can hit you hard in your core, but Anna Pancaldi has managed to do that with her piano-led ‘Brother’. 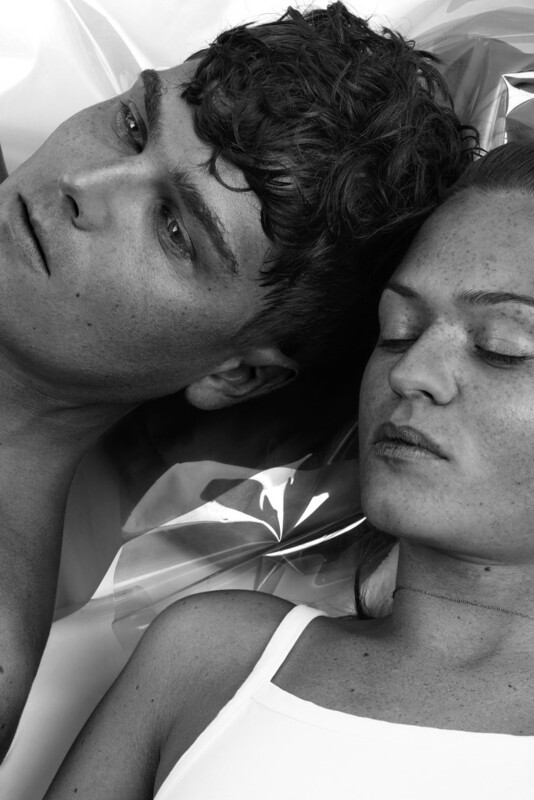 As you would expect, ‘Brother’ covers a highly emotional subject, exploring the reality of loss.